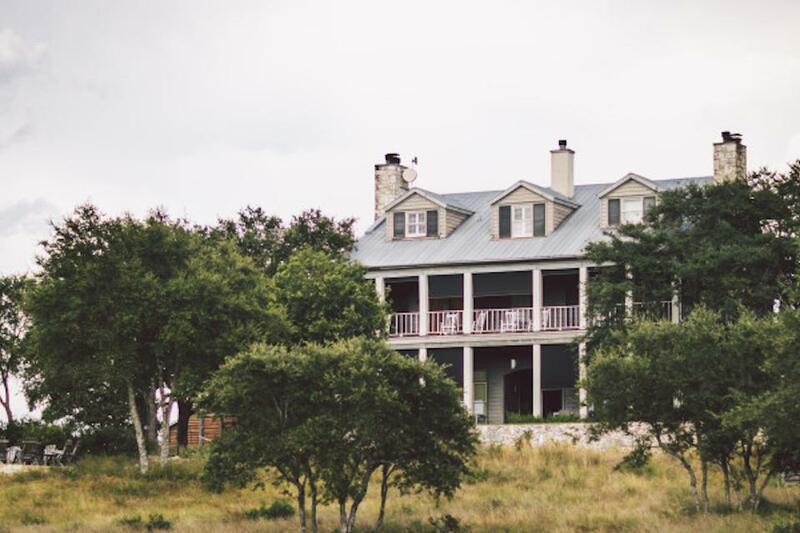 Rent Sage Hill Inn Above Onion Creek | Corporate Events | Wedding Locations, Event Spaces and Party Venues. The Inn hosts dozens of weddings every year and has been featured several times by Style Me Pretty and Jenny De Marco. With our recent property-wide overhaul the Inn is now in a better place than ever to provide couples with the perfect place to tie the knot. Improved guest rooms, facilities and grounds along with our new Garden Spa ensure that the bride and groom and all of their guests have everything they need to have the wedding of lifetime. In 2013 the inn hosted nearly seventy five midweek corporate retreats – the majority from repeat businesses. Because of it’s central location close to many major Texas cities and being only minutes from downtown Austin, all while providing a quite and reflective setting to focus on the business at hand, the inn is well known as a go to location for businesses that want to get the team focused on important business while letting the staff attend to your every need. Imagine after a day of meetings your team comes out energized, stays together for dinner and enjoys the night around the fire pit, going for a hike, throwing some horse shoes or washers, or relaxing in the new 12 person hot tub. The experience has kept groups coming back for years. Along with a host of property-wide improvements this past year, we also remodeled our main meeting room, and renovated a larger guest unit to cater to groups. There has never been a better time to book your group at the Inn! To hold a wedding at the main Inn does require you to book all 16 rooms for 3 nights. Weekday weddings (Sun-Thurs) are eligible for a single night. A $5,000 plus tax facility fee plus $1,000 non-refundable deposit (if cancelled 45 day or less prior to the event) is due upon booking. This amount will be put towards the balance of your entire stay. We can do the catering and we also must provide the alcohol. The Inn has a TABC Beer and Wine license and we can work with you on your drink selections. Our chef will work with you to create the perfect dinner menu for you and your guests. We offer multi-course meals for 50 guests or buffet style up to 100 guests. Chef Castille can also offer wonderful appetizer and hors d’oeuvres options. Rates vary depending on menu selections and include a 20% service charge. Outside caterers are welcome with an additional 10% service charge on the caterer’s bill.